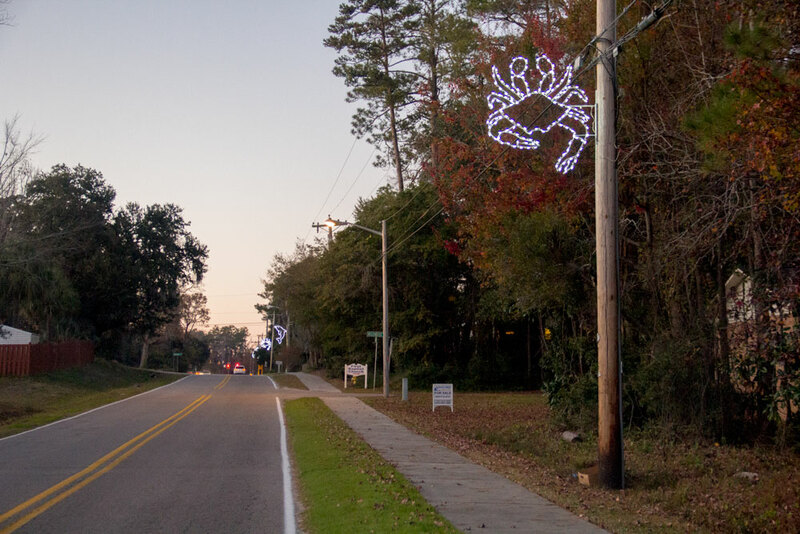 Who Puts Up the Christmas Lights in Little River? "As the gateway to the Grand Strand, we are proud to welcome our visitors and residents alike with the Christmas spirit in our community" said Jennifer Walters, President/CEO of the chamber. This year the chamber invested in upgrading to LED technology for the holiday street lights, which are much brighter and longer lasting. 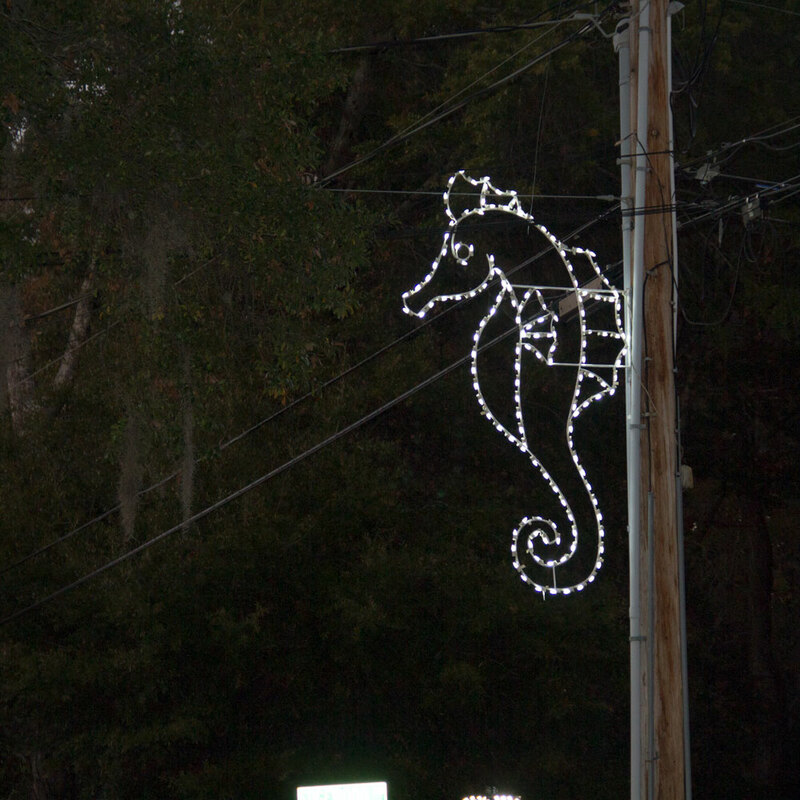 In the future they hope to work with Santee Cooper to put up additional brackets for more lights. The chamber's primary objective is to make the Little River area an even better place to live, work and play. The Little River area's economic success and quality of life is directly impacted by the work the chamber performs, and unlike most chambers nationwide, the Little River Chamber of Commerce & Visitor's Center administers local necessities in the absence of a local municipality. Visit LittleRiverChamber.org for more information.